ENERGY IS GOOD! ( It’s still Sunday here for another hr and one minute) HUGS! 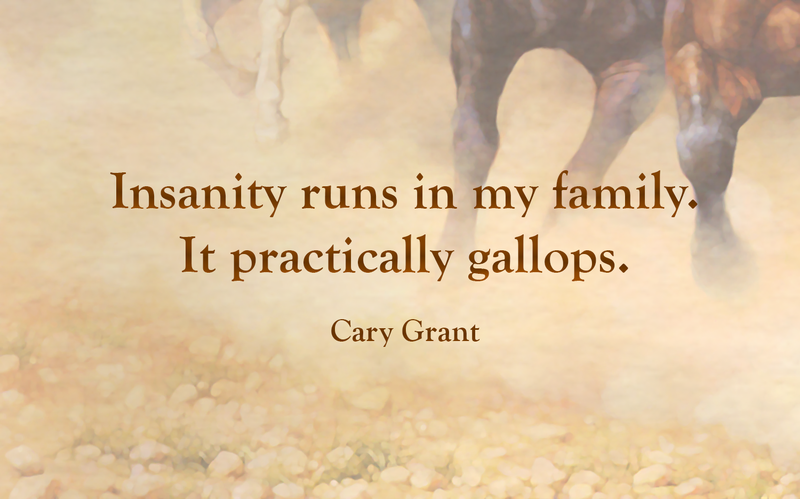 I really love that quote–I’ve got a herd gone wild in my head presently. And I’m spitting nails, way peeved that it took an act of God to get to your blog/post–what is with the technology, or lack thereof? If I weren’t so loyal, I’d a skipped. Well, it occurs in the Reader–and it happens more often when I’m trying to get to your post, than others. So then I leave the Reader, go to my list of blogs I follow and click on yours from there. Then it seems like it’s “slow” in loading your front page…so I don’t know if it’s my PC or what. Doesn’t happen everyday…. I might have to take the blame for part of it – I have noticed that the image widget polaroids underneath the header seem to slow things down a bit plus the fact that mot of my images are way too big… I am going to reduce their size from now on and see if that speeds things up a bit – probably better in the long run in more ways than one… I have no end of problems with the reader depending on which device I am using – I have taken to going directly to the blogs I like and then going through the posts “backwards” and viewing them that way, this way I see exactly what’s going on….